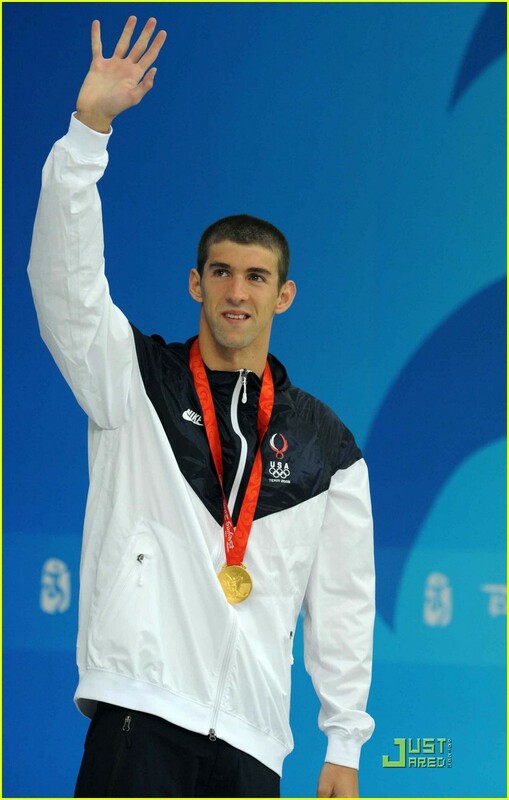 Michael Phelps - Most successful Olympic swimmer ever! Michael Phelps is the American swimmer who became known as the “universally recognized as the greatest swimmer in history” - after winning 16 Olympic medals (so far!) — six gold and two bronze at Athens in 2004, and eight gold at Beijing in 2008, winning more medals than any other athlete at both of these Olympic Games. 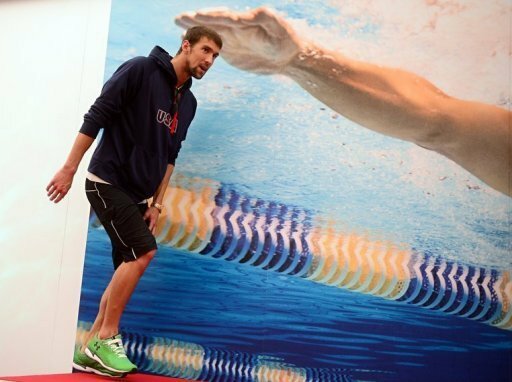 However, Phelps has experienced various psychological problems (motivation issues) since the Beijing Olympics, and therefore it may not be a big surprise that his first performance at the London 2012 Olympics became sort of disaster (he became 4th at the 4×100-meter freestyle relay - 4 seconds after the winner Ryan Lochte, while Phelps was expected by the bookmakers to win Gold or Silver). Interestingly, during the past few years... several studies have indicated that proper 'finger spacing' became a huge issue in swimming. Should Michael Phelps improve his finger-swimming techniques?